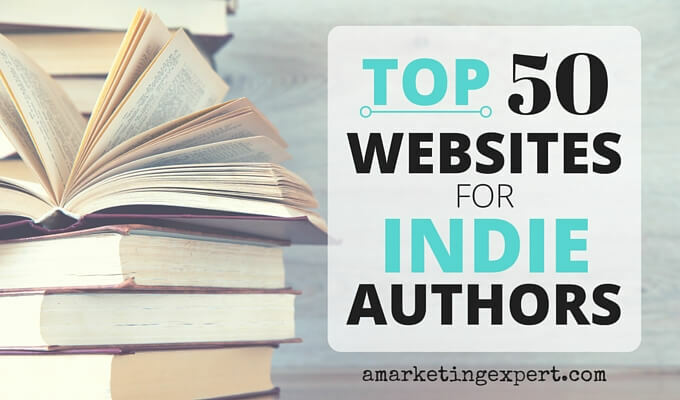 The Indie Author Book Marketing Weekly Update contains insights from across the web. You’ll find below information about Snapchat, metadata, developing content, and scams to be aware of. Enjoy them! Do You Write for Young Adults or Millenials? Then Try Snapchat from TheBookDesigner.com and by Frances Caballo: Social media aficionados like to jump on the newest, shiniest objects on the internet and today there are few sites attracting more buzz than Snapchat. The Verge reported in April 2016 that Snapchat has 100 million daily users who spend on average 25 to 30 minutes using the app. An estimated 60% of them use the app to create images and videos. Major brands that market to young adults and millennials are using this app to promote their wares. Buzzfeed, MTV, and Tastemade offer stories on Snapchat—and so do CNN and The Wall Street Journal.